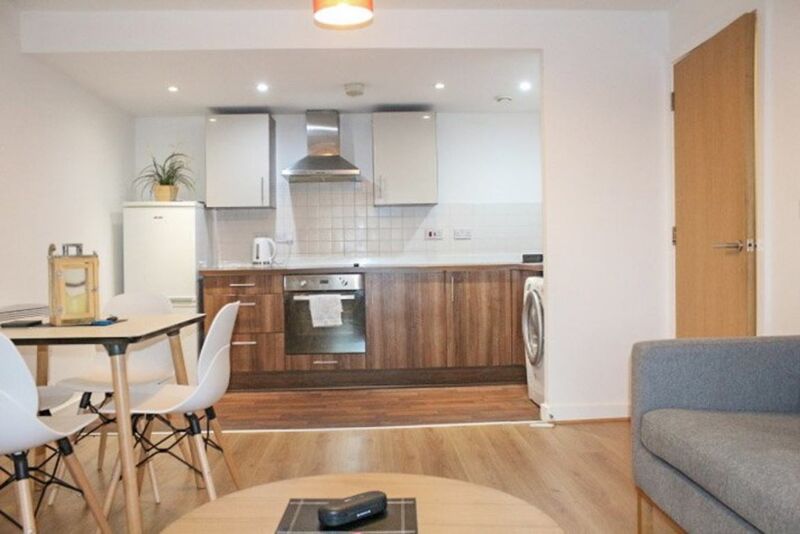 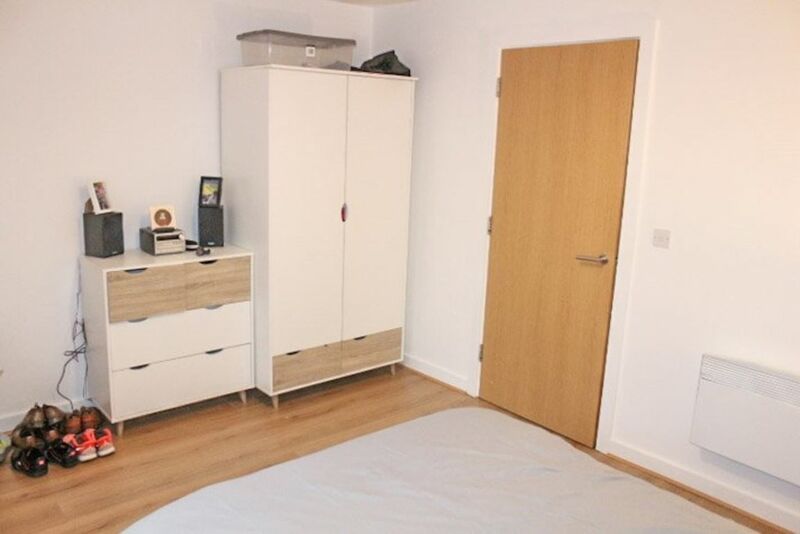 Fantastic one double bedroom apartment for sale available with no chain. 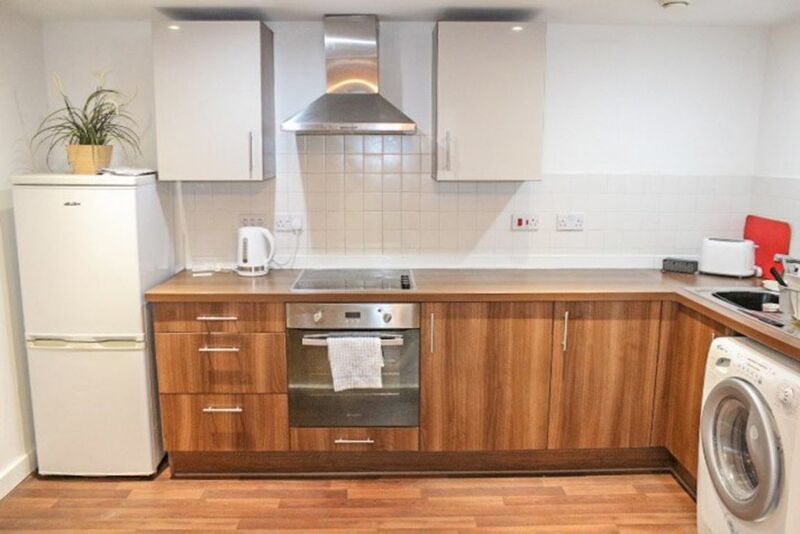 The property has been looked after and refurbished by the current owners and is in move in condition. 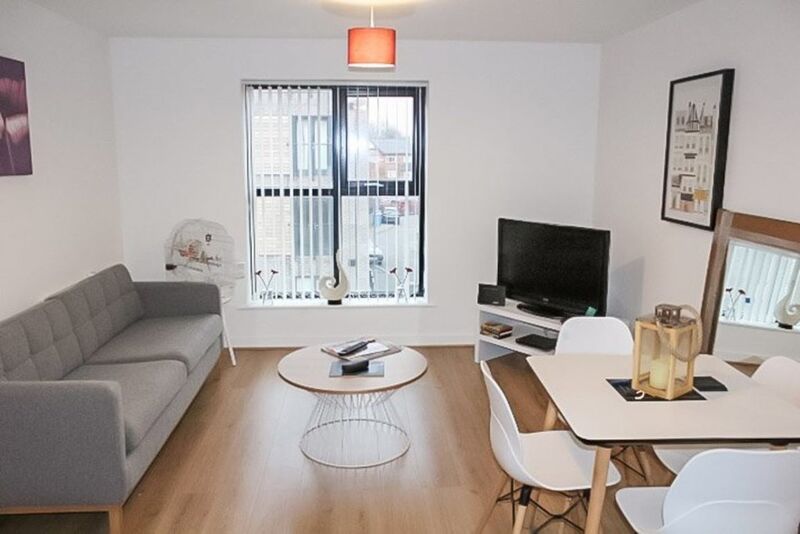 Located on the top floor of Agate Mews the property comprises entrance hall with storage cupboard, open plan living room and kitchen, large double bedroom, spacious bathroom and off street parking. 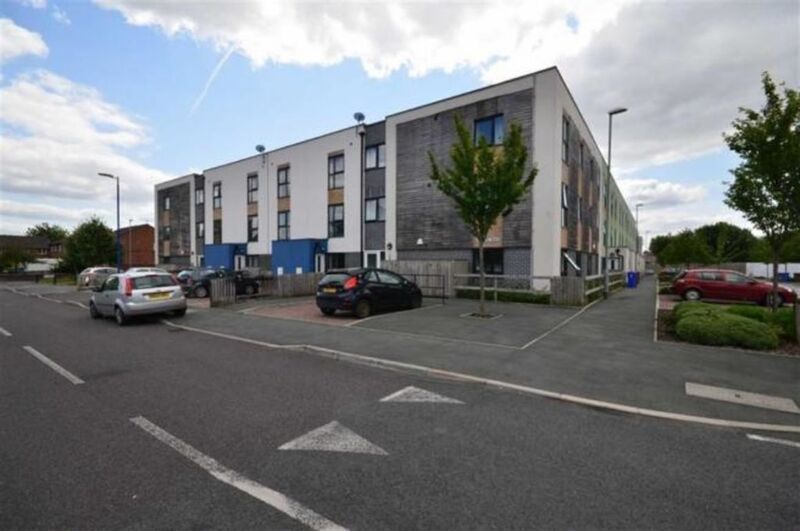 Located close to Salford Quays with good transport links to the City Centre this property would make a great home for a first time buyer or for investment purposes.